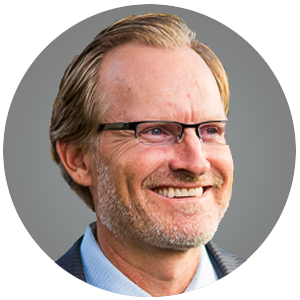 Mr. Trafford is a Senior Director of West Coast Investments, specializing in Retail Asset Management for TH Real Estate, an operating division of TIAA Global Asset Management. He is currently responsible for Asset Management of over seven million square feet of wholly owned and joint venture retail assets from Illinois to Hawaii, valued at over $4.0 billion. His focus is working directly with 3rd party service providers and joint venture partners to ensure investment objectives, and strategies are being met. Mr. Trafford brings 18 years of experience in the real estate industry working with a range of retail properties focused primarily on the West Coast, including regional and super-regional malls, lifestyle centers, mixed-use developments, entertainment centers and power centers. He has also worked on over $5.0 billion in retail investment underwriting. Prior to joining TIAA, Mr. Trafford was a Senior Vice President for Jones Lang LaSalle’s Retail Group, responsible for business development and relationship management for existing and prospective retail clients in the Western States.